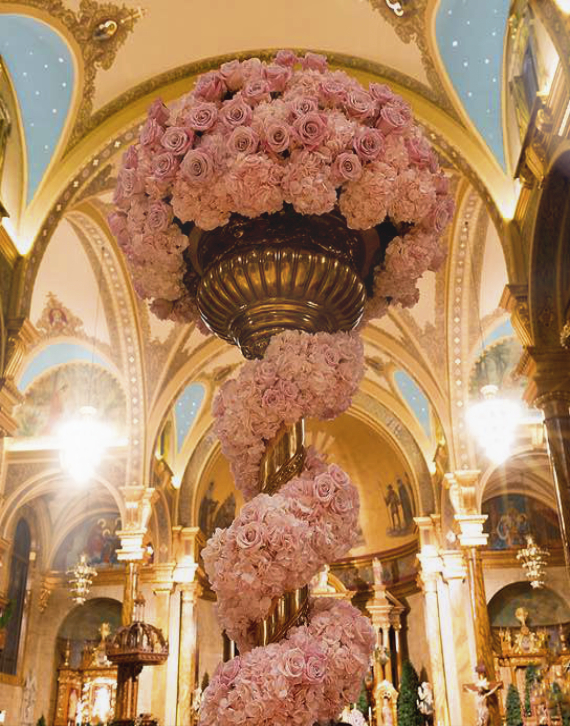 Roberto Gonzalez is one of the leading Floral & Luxury Event Designers in the country. 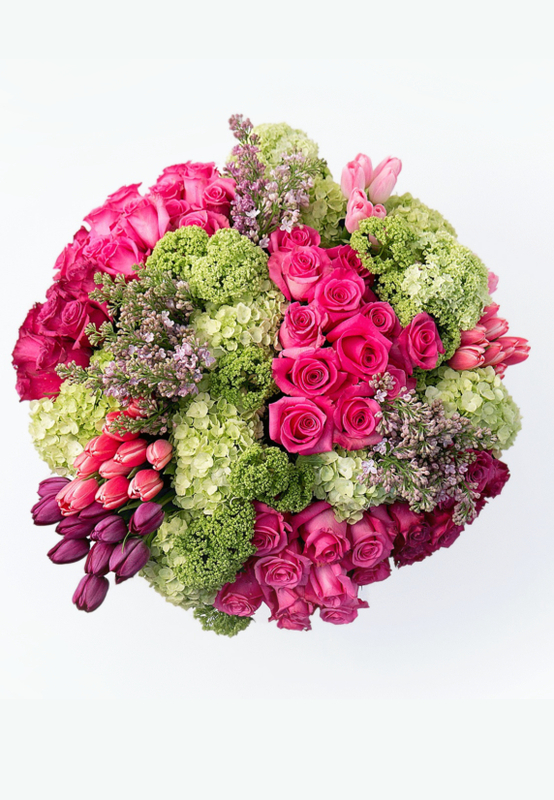 He first received critical acclaim as the floral designer for Oprah Winfrey. Over the years, he has since created extravagant floral arrangements for celebrities such as Jennifer Aniston, Jennifer Hudson, Dwayne Johnson, Queen Latifah, George Lucas, Dolly Parton, Julia Roberts, David Schwimmer, Maria Shriver, Shania Twain, Barbara Walters, Vanessa Williams and President Obama. 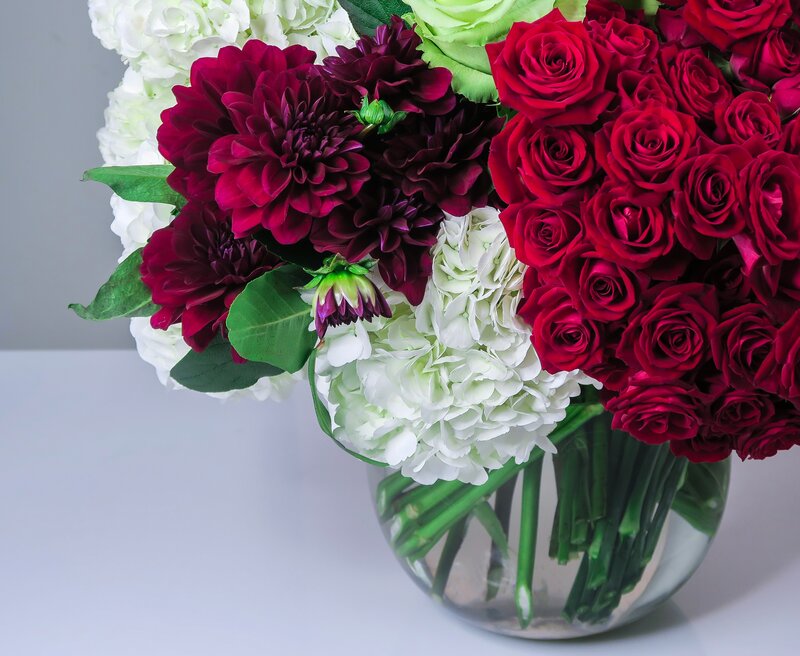 As a tastemaker at the forefront of the industry, Roberto elevates his clients’ ideas to an exquisite level where he orchestrates trend-setting arrangements that are both luscious and timeless. 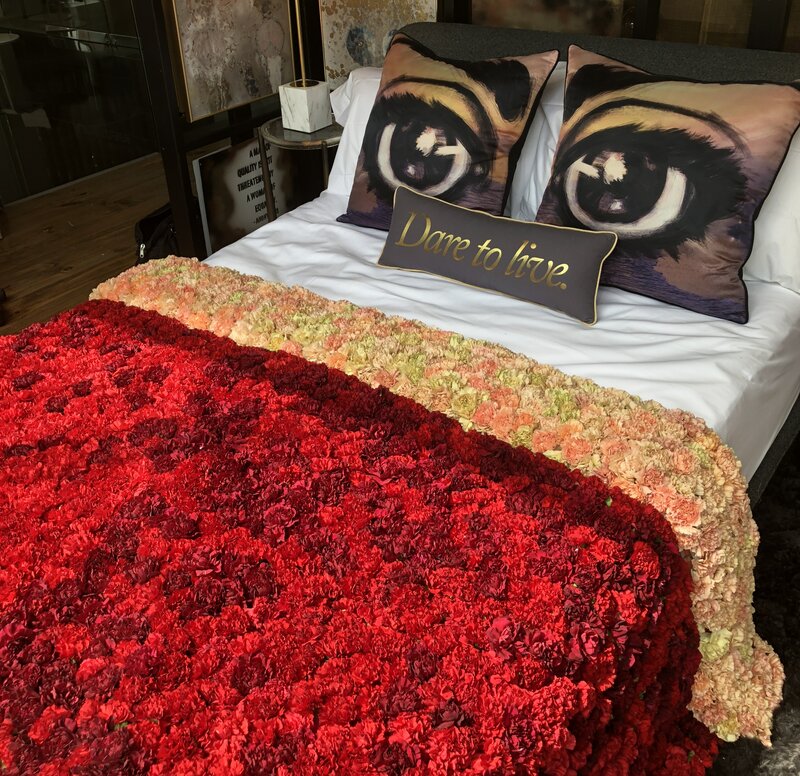 Roberto not only creates stunning designs with his remarkable talent and skill, he distinctly tailors an exuberant experience that is unlike any other for each individual guest. Roberto has appeared on Chicago's You & Me, The Jam, & WGN and has been featured on the covers of numerous publications. Roberto is renown for his opulent, unique, and rare blossoms to traditional fare. An immersive masterpiece at any budget. Roberto takes great pride in envisioning an enchanting event. Every component is considered in the planning process, from site selection to client budget. Illustrious designs will transform any space into a sublime setting. Roberto energizes a room for any occasion, whilst setting the mood and adding alluring color. As a luminary in the field, Roberto provides services such as conceptualizing designs, strategic planning, or aesthetic advice. Decorations are expertly curated with a remarkable attention to detail. 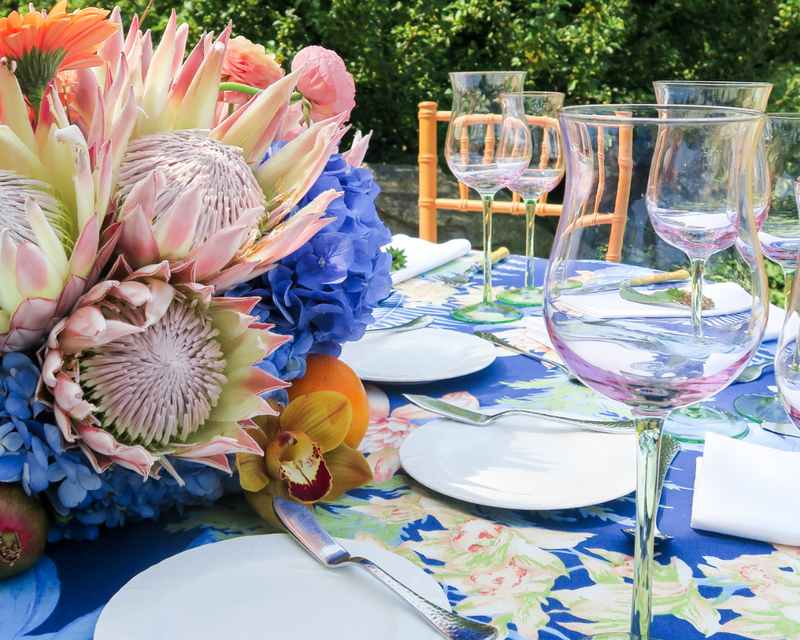 In order to clearly present his vision, Roberto procures items such as stemware, linens, centerpiece vases, etc to achieve a "one-of-a-kind" look. Timely installation, element delivery, and set-up management ensures the client's expectations are exceeded. "I am an Artist; through flowers, I create experiences."